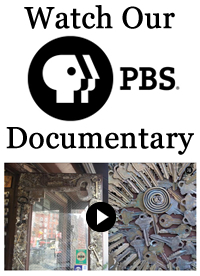 Greenwich Locksmiths is the oldest locksmith shop in Greenwich Village and among the oldest in Manhattan. 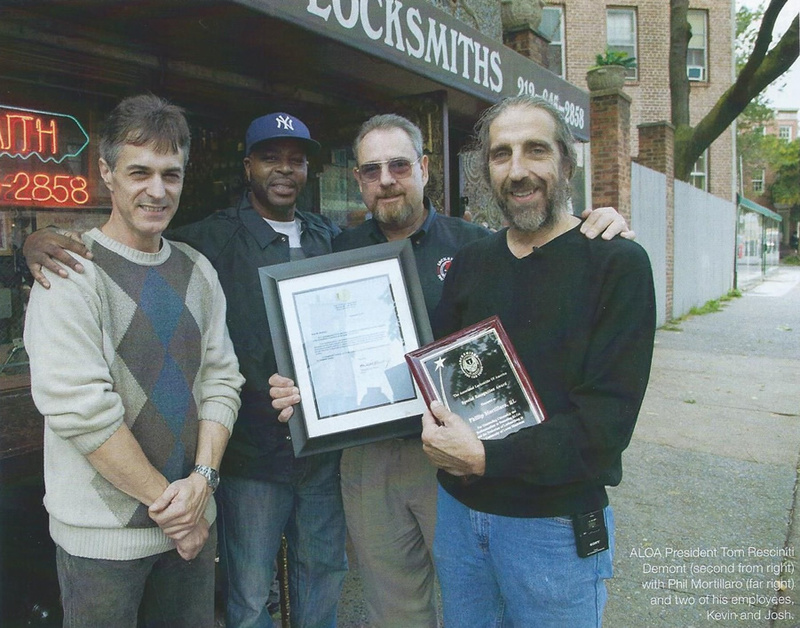 We have formed a strong bond with the West Village community and devoted following over the years by providing exceptional locksmith services at fair prices. Our shop is located at 56 7th Avenue South between Morton and Commerce Streets and is open from 8:30AM - 6:00PM Monday through Friday. 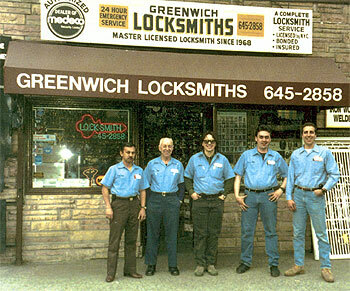 We also provide on-site locksmith services during these same hours.